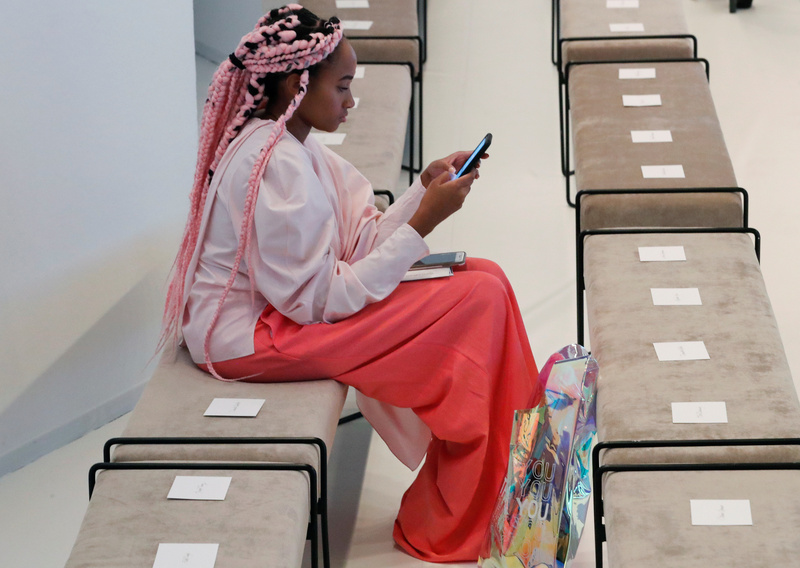 The Italian company, based in the central region of Marche, displayed its elaborate use of leather and typically Italian elegance in a runway show held in the surgical white spaces of the GAM modern art gallery in Milan’s city center. 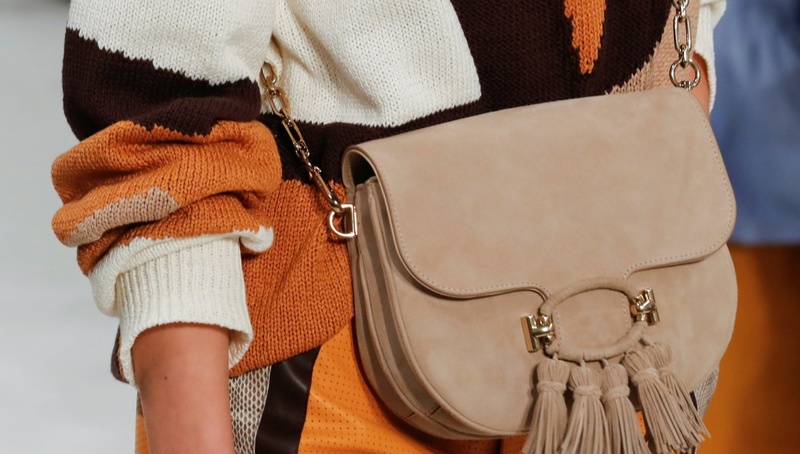 The group – which also includes brands Hogan and Fay – has recently embarked on a new strategy and has decided to a focus on more traditional products – a move that is already starting to bear fruit. 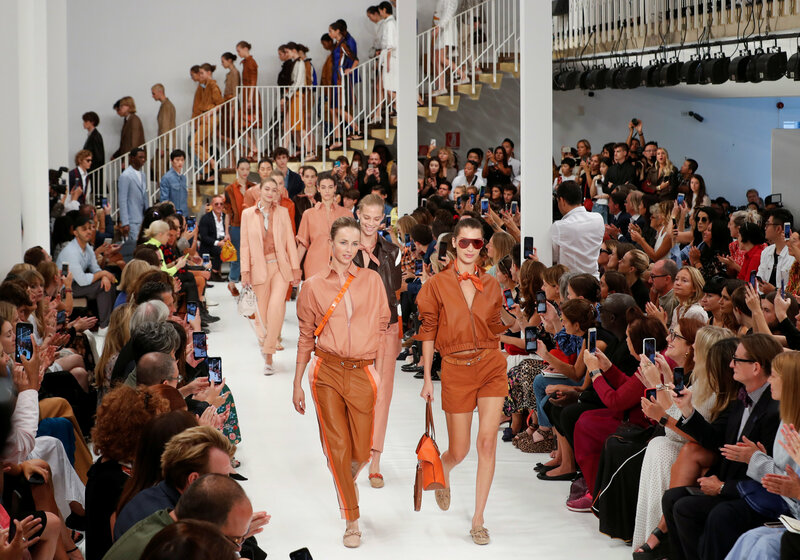 The co-ed show was opened by celebrity model Gigi Hadid wearing an ultra-light unlined trench coat made of suede, nappa leather and snake skin over beige shorts matched with a brown short and orange neck foulard. 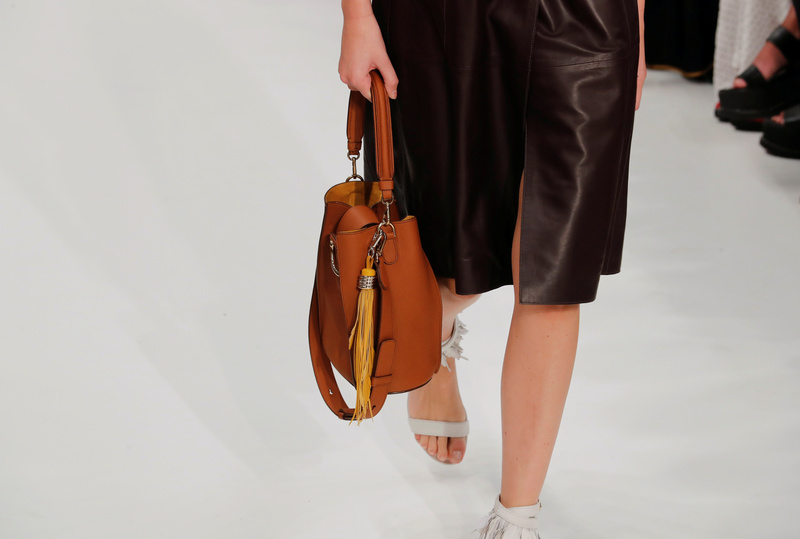 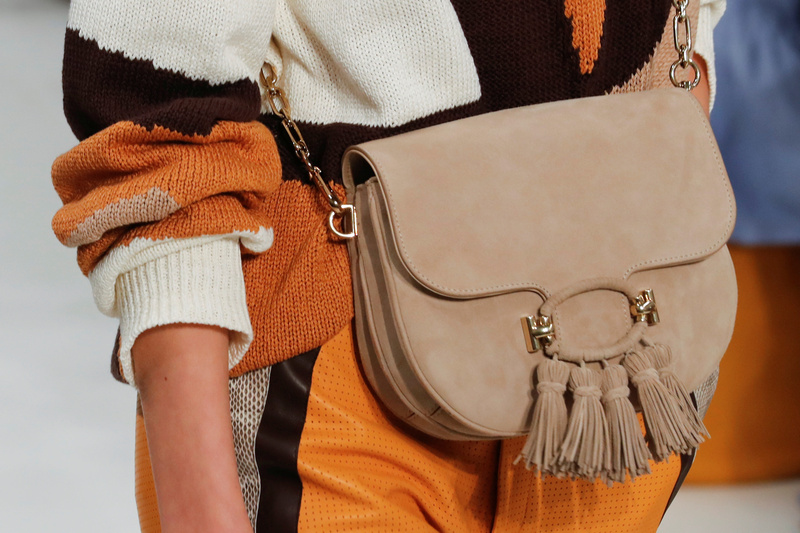 Hadid also carried the Tod’s D-bag, a leather short-handle iconic handbag, which the group decided to re-launch with this collection using luxurious leathers and different colors. 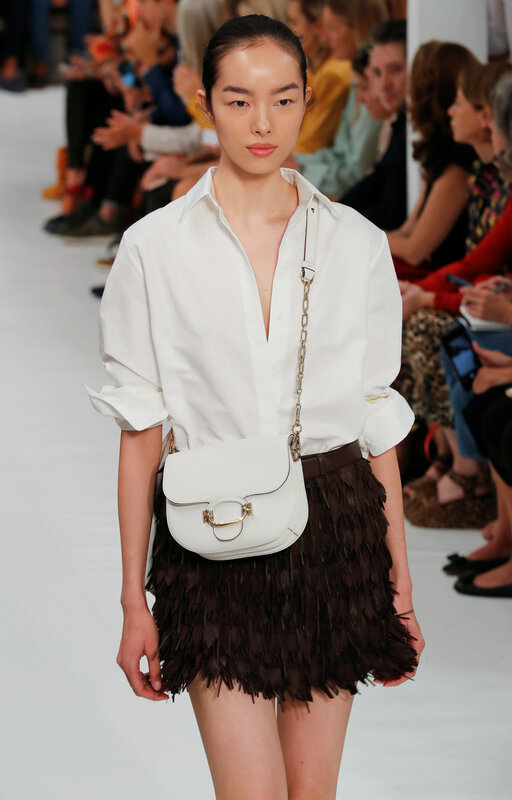 The ‘An Italian Attitude’ fresh collection, full of earthy colors and deep blues also showed off an elaborate leather cutting technique creating leather ‘feathers’, which decorated shoes like fringes, gave volume to leather dresses and movement to short skirts. 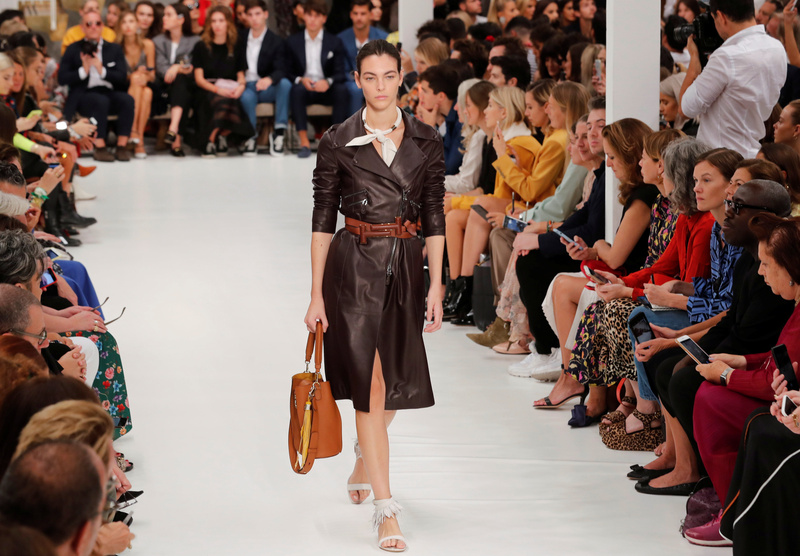 Tod’s intentionally decided to send down the catwalk its women’s designs separate from the menswear in order to keep a clear separation between the two lines – which are created by the group’s designs team and creative director Andrea Incontri respectively. 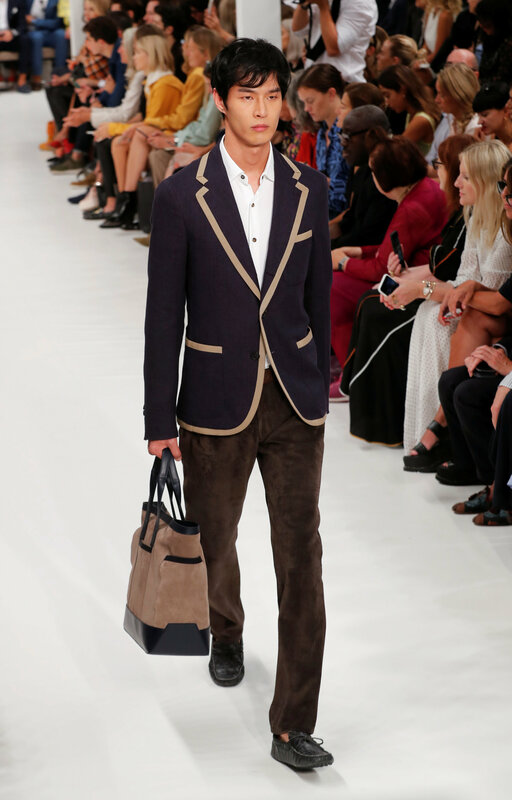 Male models wore beige suede outfits matched with white shirts, jeans and suede bombers and casual blazers. 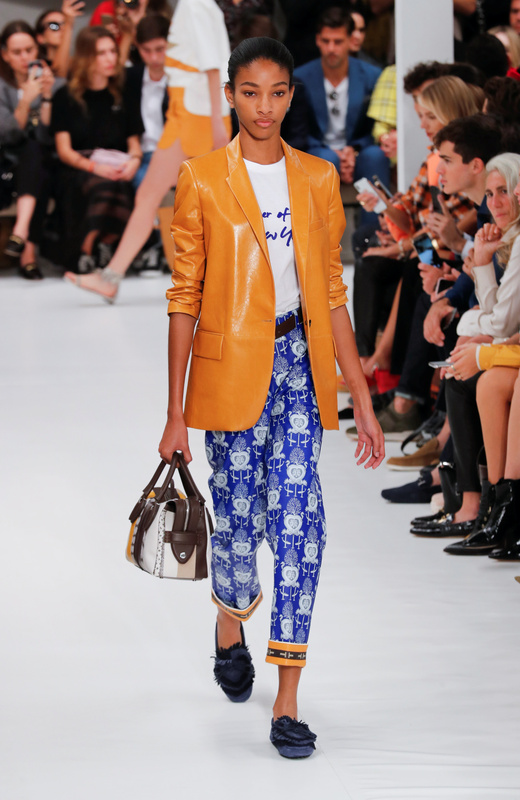 They carried oversize brown shopper bags and wore the group’s iconic Gommino leather loafers. 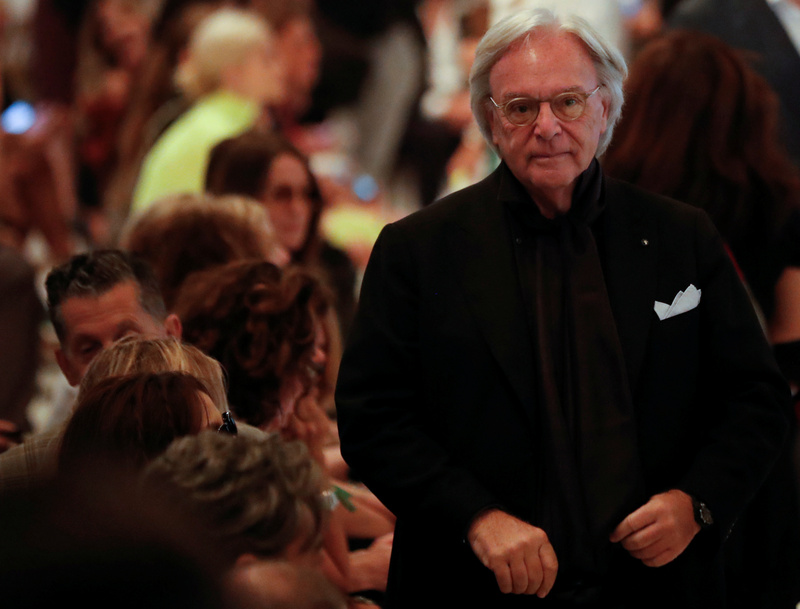 Milan Fashion week runs until Monday, with Philippe Plein and Italy’s Versace expected to show their new collections later on Friday.